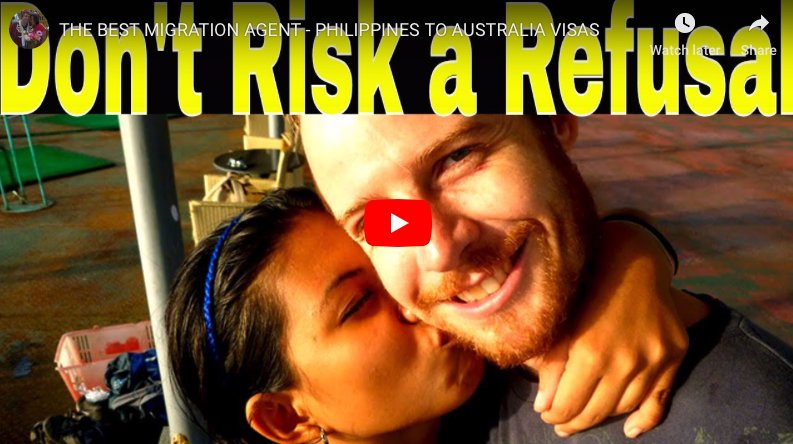 If you want to bring your Filipina lady to Australia permanently, then basically you have a choice between these two visas. 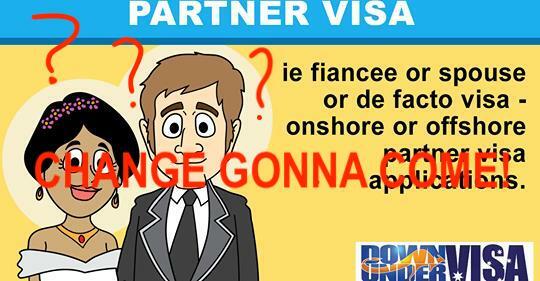 This is also called a Fiancee Visa, or sometimes called a Prospective Spouse Visa, or a PMV. In the Migration Regulations it’s a Subclass 300. 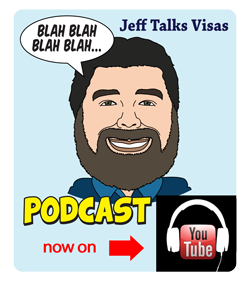 Fiancee Visa is a fair term, because that’s what it is. 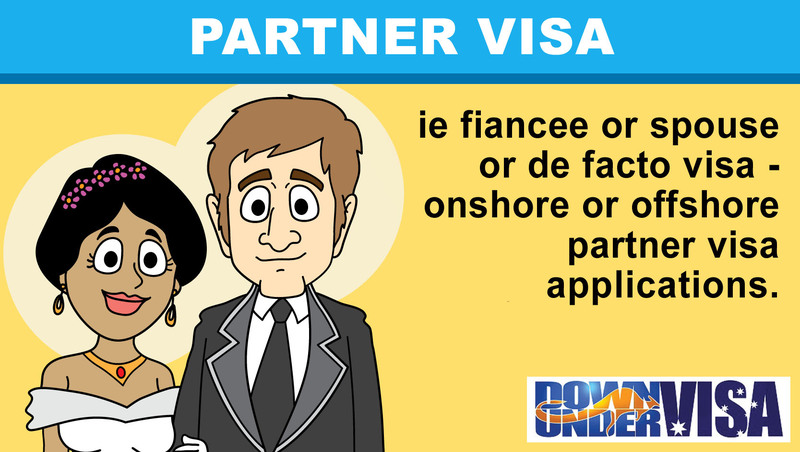 It’s a visa that allows you to bring your fiancee to Australia, where you must marry her within 9 months and then apply for an onshore Partner Visa (Subclass 820). Applying for the Subclass 820 later is a fairly simple process. This is also called a Spouse Visa, or sometimes called a Spousal Visa or even a Marriage Visa. If the couple are in a de facto relationship, it could be called a De Facto Visa. In the Migration Regulations it’s a Subclass 309. You apply for this one if you are already married, or if you are in an existing de facto relationship for 12 months or more. You can also apply for it before you marry, provided that you understand they will not grant it until the marriage has taken place. You need to be in a relationship that is genuine and continuing, and to the exclusion of all others. 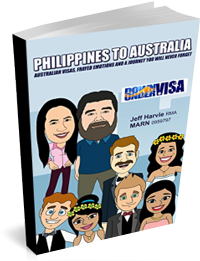 The visa allows your Filipina wife (or Filipina partner) to travel to Australia and to continue to live with you. Is one easier than the other? Is one cheaper than the other? Does one of them have a higher refusal rate than the other? The answer is a big NO to all. 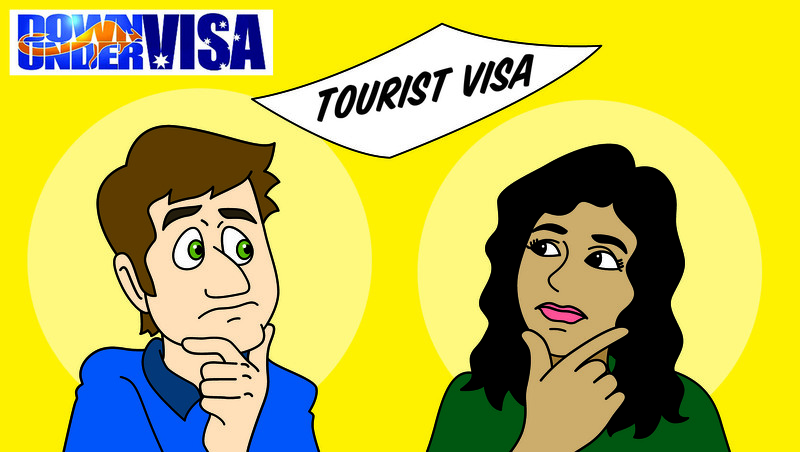 They are very very similar visas, and they cost the same to apply for. 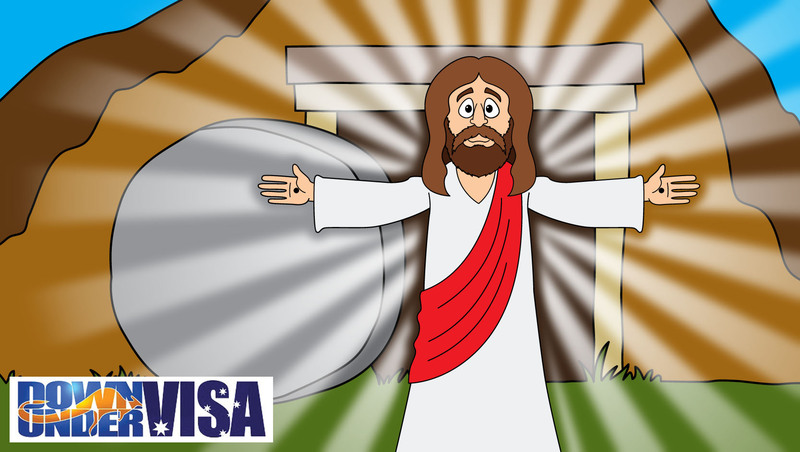 Our fees are the same, and so are the Government Visa Application Charges. So why one or the other? Fairly simple. Where do you want to marry? Or where is it practical for you to marry in? 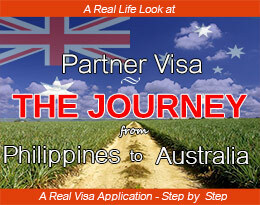 If our clients want to marry in the Philippines, then Partner Visa it is. If they don’t, and want to marry later? Then Prospective Marriage Visa it is. There’s really nothing more to it than that! Your reasons for where you wish to marry are you own, and we make a point of not interfering. Marriages in the Philippines are a lot of fun, and obviously it’s a special moment for a Filipina bride to be walked down the aisle in her family Church by her dad. However they also involve a lot of paperwork and 3 – 4 weeks time to get everything done in. Not everyone can afford that. So give it some thought and discuss it between yourselves. 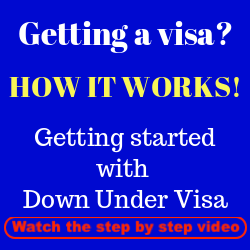 Down Under Visa are happy to help you either way. 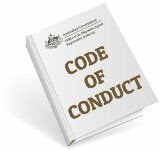 Hi permission topost I just want to know what finalised status and withdrawn status in my partner visa. We initially applied for pmv but when we got married we sent an email requesting to withdrawing pmv and change to partner visa. April, you’re not one of our clients. We can’t help you at this stage. You need to contact the Embassy. Hi, I just want to know what if the the Australian guy has existing de facto relationship with the other woman and wants to marry another girl from other country, is it possible for them to use a spouse visa? Or does he have to wait for 5 years before he can apply for a spouse visa? I really need more information before I can answer your question, Peppa. 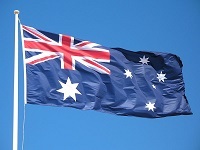 Suggest you use our free visa assessment form which is on the main website. How long do you take to assess your free visa assessment. I try to assess them every day, but sometimes I’m busy and it takes a few days. 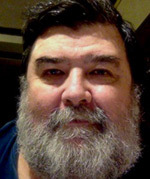 Hi Jeff , From your experience how long is it taking now to get an answer from the DIBP for a prospective visa , from the date you have applied, knowing that we supplied all paper work and all the boxes were ticket and the applicant is Pregnant in her 5th month. please answer even if I am not your client that would be really apreciated. By “get an answer” you mean for it to be processed? Ours are taking an average of 6 months lately. Could be quicker. Could be longer. if there are problems or anything missing, of course it will take longer. Pregnancy isn’t seen as especially exceptional, and they will never go faster because of this. Much as no one likes hearing this, you really have to be patient.